A UNIQUE Piece of Clothing and a Collectable! 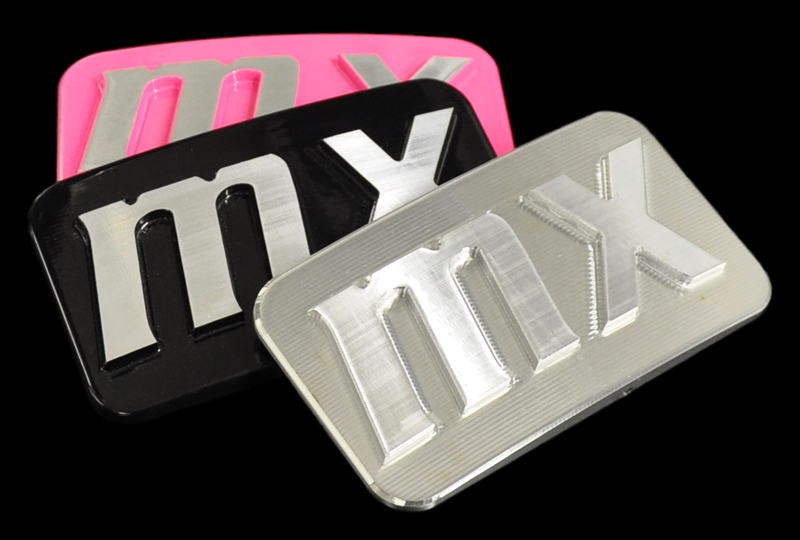 100% MADE IN THE USA - ONE OF A KIND! Computer Designed and CNC Machined from Aircraft Grade 6061 Billet Aluminum. 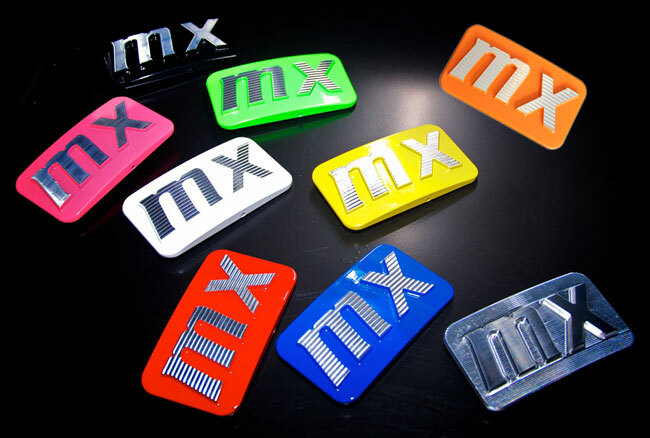 A Two-Step Powder Coating process gives your MX Belt Buckle a deep rich and durable finish. How Big Is The MX Buckle? Feel free to phone in your order. Call for Express Shipping options. WOW! Where Did You Get That?